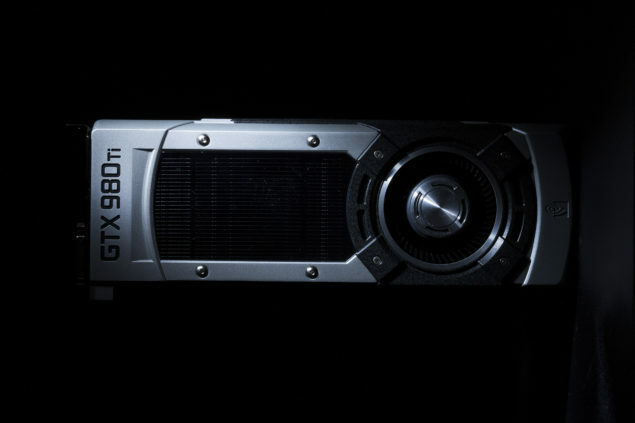 A few days ago, a report emerged from Digitimes that high-end graphics cards from NVIDIA were suffering from shortages in the Asia-Pacific region. An update on this matter has been brought forward by Benchlife, revealing that supply issues have been fixed for almost all high-end graphics cards and the prices are returning back to normal. 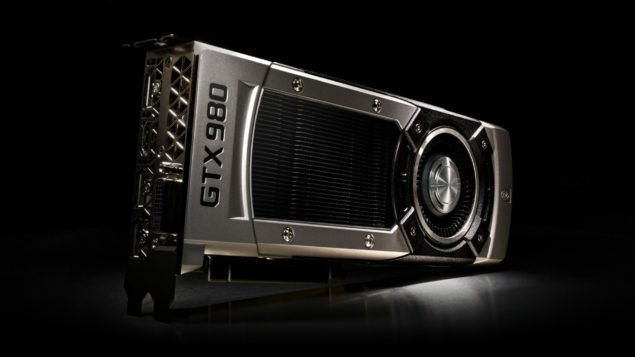 The supply issues were top-to-bottom but more specifically related to the GeForce GTX 980 and GeForce GTX 980 Ti. Both of which are high-end solutions based on the Maxwell architecture. Both these graphics card were available in limited quantities due to which, the price surged by 15% but that seems to be sorted out with the supply coming back to normal. The demand for these cards is still high, but the prices have been adjusted back to normal. Another card in the series that was facing shortages is the GM107 based, GeForce GTX 750 Ti. This card is very popular among entry level gamers and PC builders as it offers good performance for MOBA games which are a rising trend in the APAC market. The GeForce GTX 950 is also available in good supply but demand for the card hasn’t picked up much compared to the GTX 750 Ti due to its low cost. On the Quadro front, it seems like Gigabyte is going to enter in China with a range of professional graphics card solutions from NVIDIA. Gigabyte will be directly selling the latest Quadro solutions from NVIDIA in China as the demand for such cards also exists in this region. The shortage of NVIDIA GPUs and the price surge for a short period might be frustrating for many consumers, but that is something that we should be ready for when products either get huge demand or available in short quantities from the start. Back in August, the Radeon R9 Fury X faced similar issues leading to a price increase up to $899 US, which was $250 more than its reference price of $649 US. The short supply was due to the non-availability of TSV’s (Through-Silicon VIAs) for HBM chips that were integrated on the interposer along side the Fiji GPU. The shortage ended and prices were brought back to normal after UMC began volume production of TSV’s a few weeks later. As with every product that is demanded by the audience, the prices sometimes inflate out of proportion but return back to normal after demand settles. With the supply issues resolved, let’s talk about Pascal architecture. From the same source (Benchlife), it is stated that NVIDIA is expected to publish further information on their next-generation CUDA architecture. NVIDIA’s CES 2016 press conference is next week, on Monday so make sure you stay tuned. We have already compiled a list of announcements expected at the event (with Pascal related info being the least likely) which you can check out here.